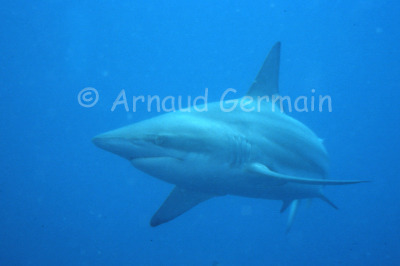 The blacktips are inquisitive sharks and as I was wearing yellow fins, they were even more so! I took three and a half rools of film during a 90 minute dive. Climbing back on to the inflatable boat with my legs dangling was always a nerve wracking moment!